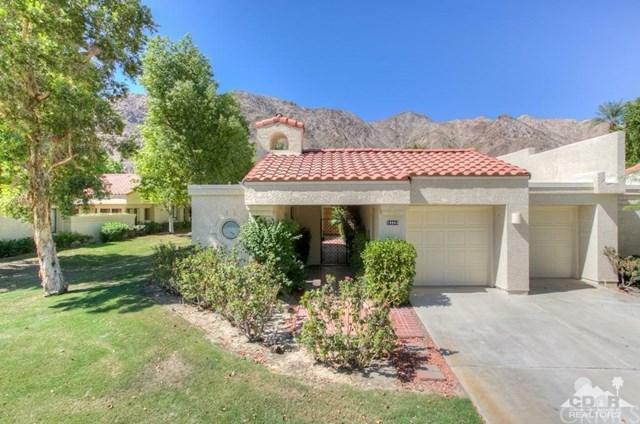 Santa Rosa Cove - La Quinta... A fully equipped and tastefully appointed, vibrant, sunlit home on the 11th fairway of the Mountain Course at La Quinta Resort and Club with 3 bedrooms, and 3.5 baths. 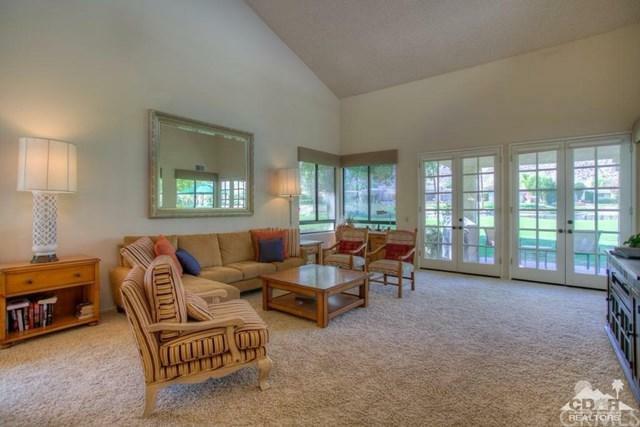 Master bedroom: King, 2nd bedroom: pair of Queens, 3rd bedroom (Casita): Queen, all included in this Seville floor plan, with 2,286 square feet. 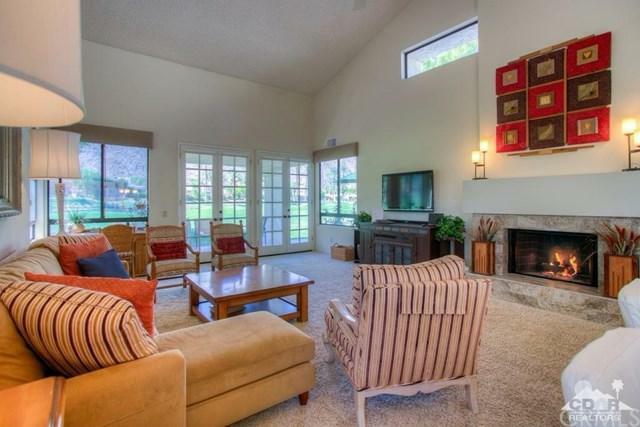 Relax in the sunshine on your back patio and take in majestic views of the Santa Rosa Mountains. Community pool & spa are just steps away. 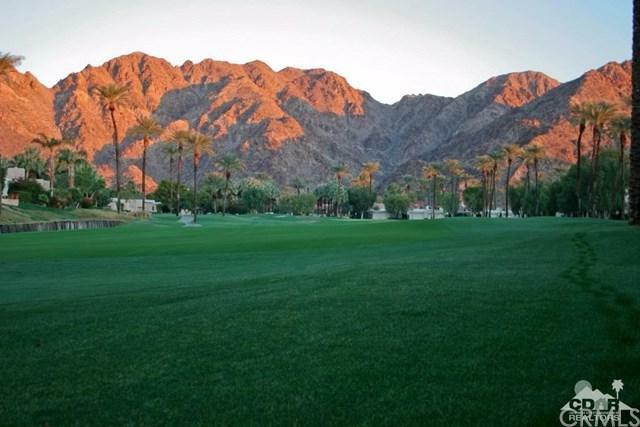 Easy walk to the La Quinta Resort and the golf club house. Non-smoking, no pets.